International workers’ Day, also known as Labour Day, based on the WABA theme “Warm Chain Support for Breast Feeding”. 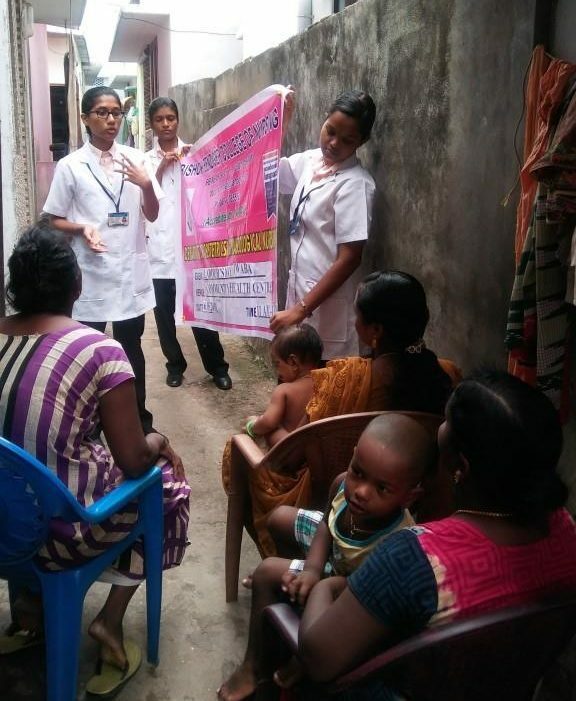 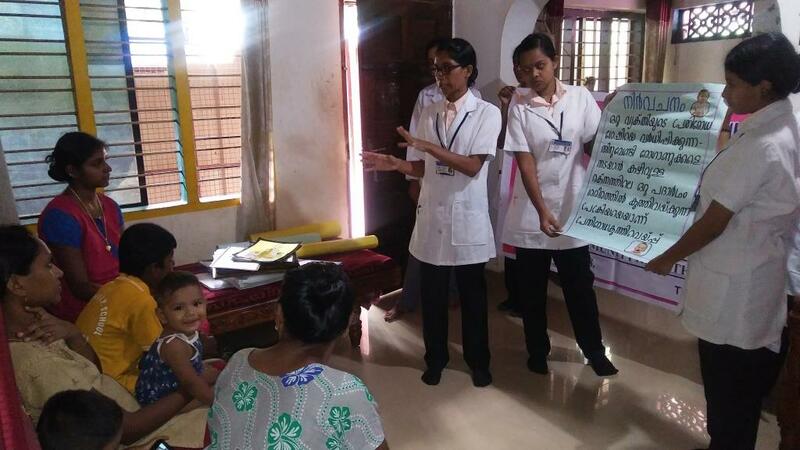 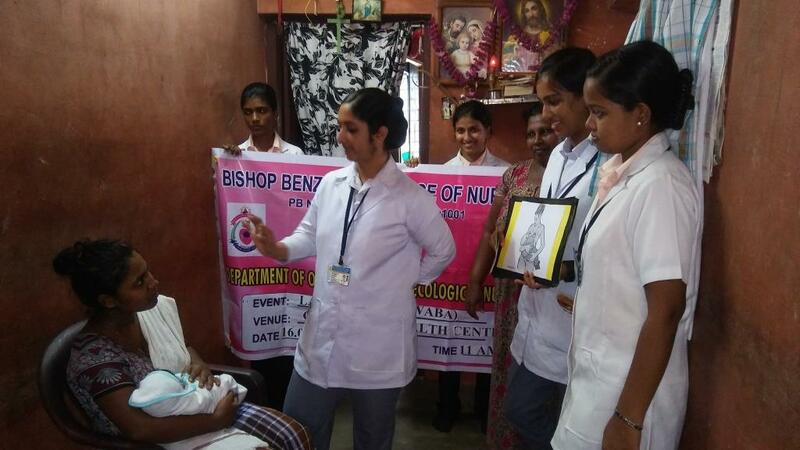 The Obstetrics & Gynecological Nursing Department of Bishop Benziger College Of Nursing conducted health education programme and home visits in our Community Health Center at Pallithottam on 16.05.2018 from 10 am-12.30 pm. 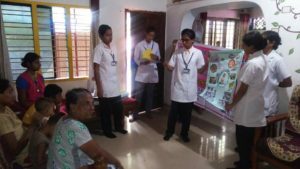 The health education was organised based on the theme “Role of Parenting” and gave health education in different houses of Antenatal and Postnatal mothers. The education provided was based on Breast Feeding, Weaning, Growth Monitoring of the Children, Immunization of Newborn etc.